On this week’s episode of Eat Your Words, host Cathy Erway is joined by food writer Jonathan Kauffman. 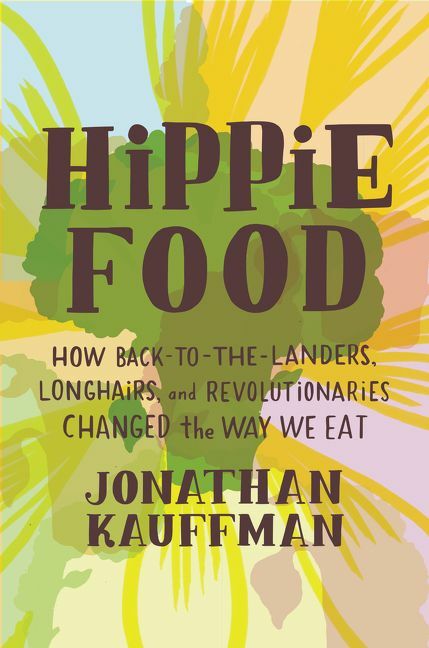 In his book Hippie Food: How Back-to-the-Landers, Longhairs, and Revolutionaries Changed the Way We Eat Kauffman journeys back more than half a century—to the 1960s and 1970s—to tell the story of how a coterie of unusual men and women embraced an alternative lifestyle that would ultimately change how modern Americans eat. Impeccably researched, Hippie Food chronicles how the longhairs, revolutionaries, and back-to-the-landers rejected the square establishment of President Richard Nixon’s America and turned to a more idealistic and wholesome communal way of life and food.